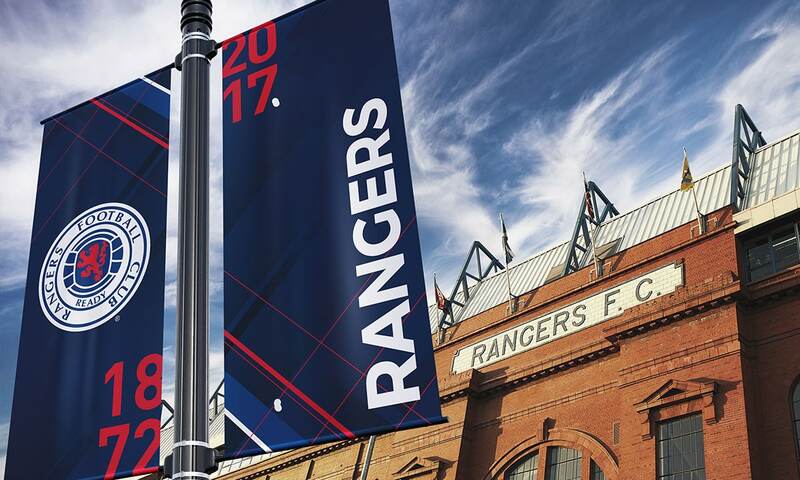 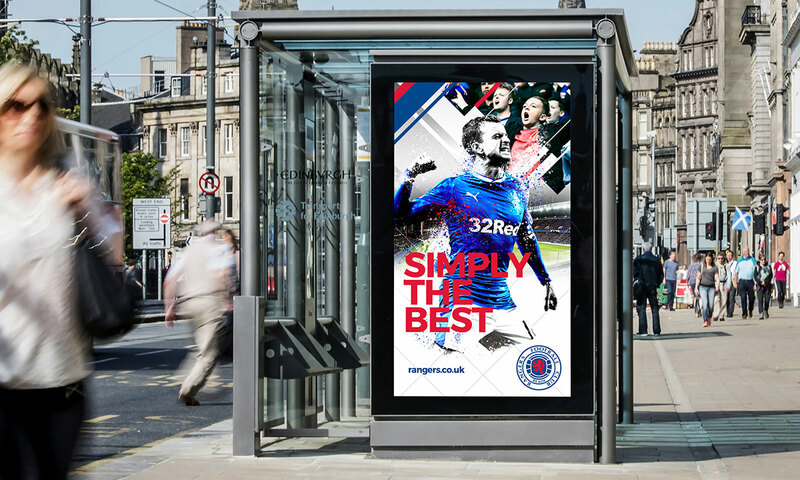 Rangers, giants of Scottish football for almost as long as the game has been played, selected BCBD partner firm teamup (UK) to further build their brand. 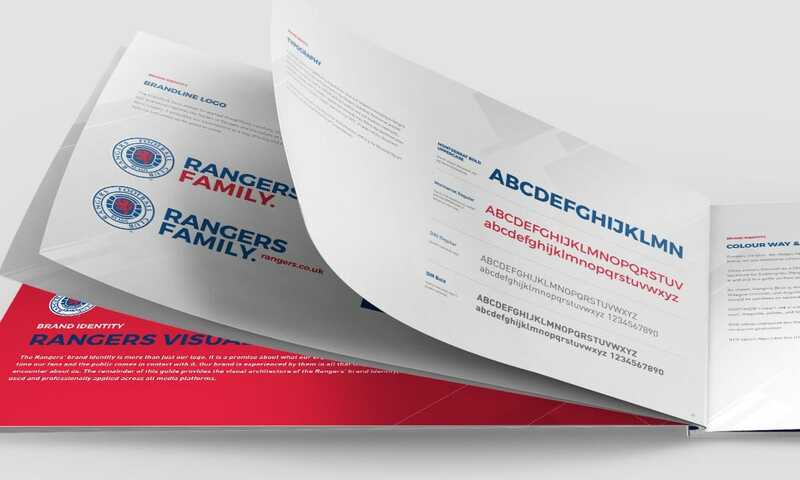 BCBD was tapped to execute and deliver a comprehensive Brand Guidelines & Graphic Standards Manual, along with a conceptual Visual Language & Graphics Package to affirm teamup’s new brand positioning for Rangers FC. 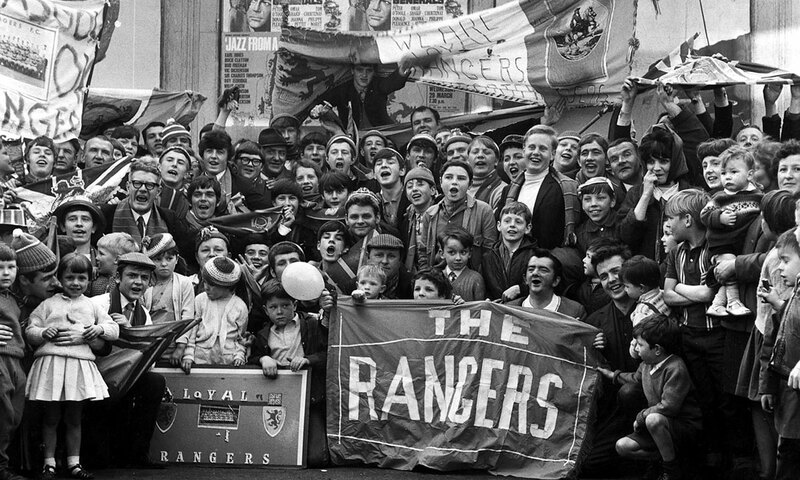 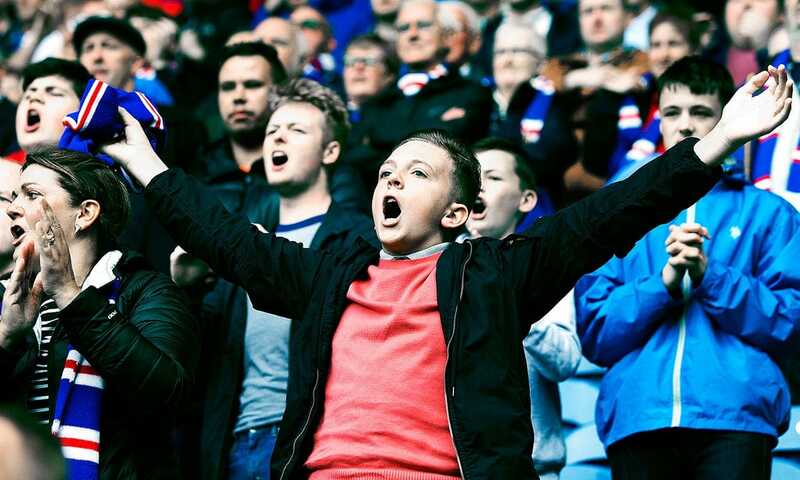 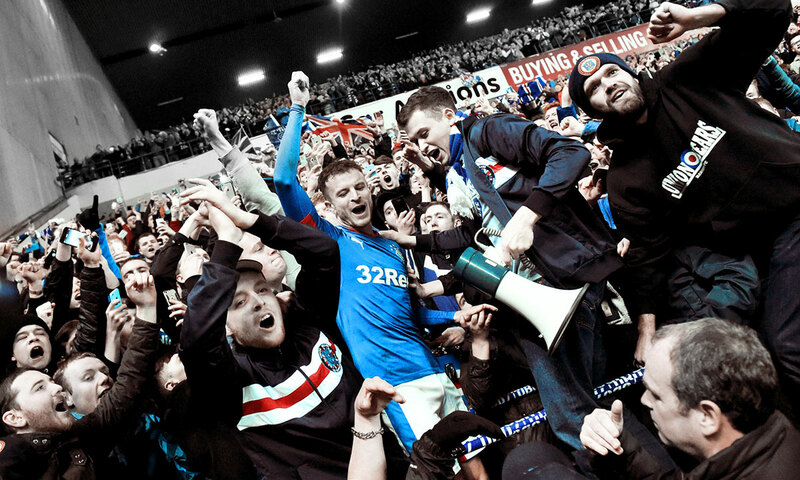 With a passionate fan base across the globe, Rangers are optimizing their return to topflight Scottish Football. 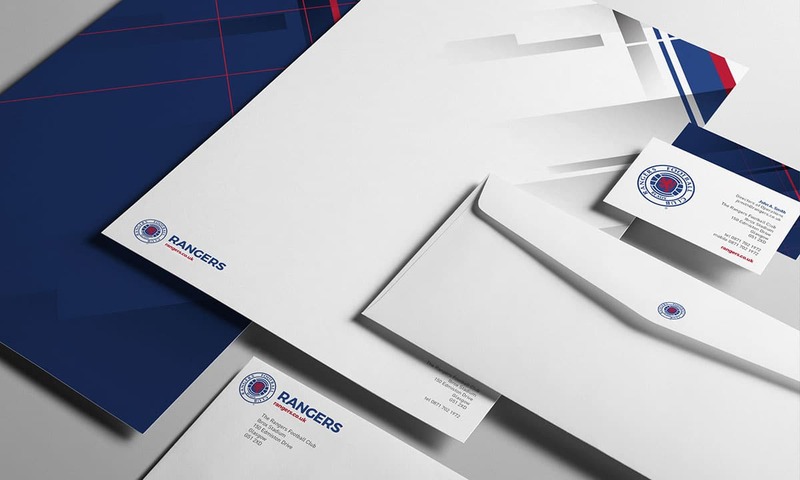 BCBD produces exceptional creative branding and design for sports. 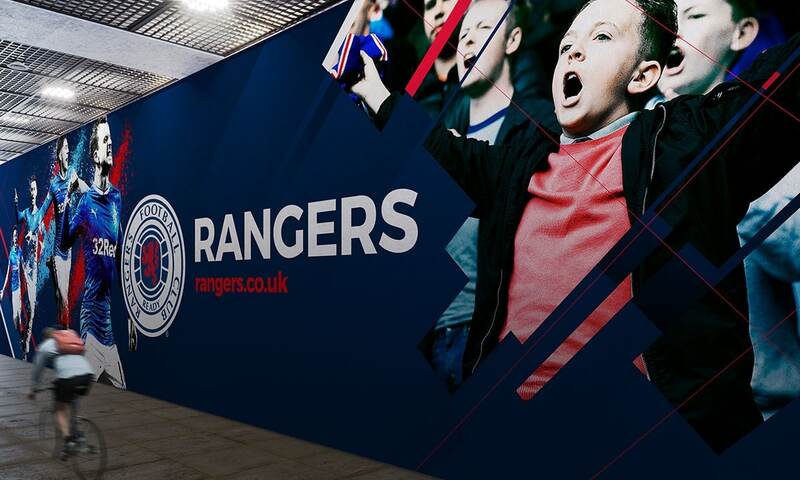 When it comes to developing sports branding for your team, only the best will do. 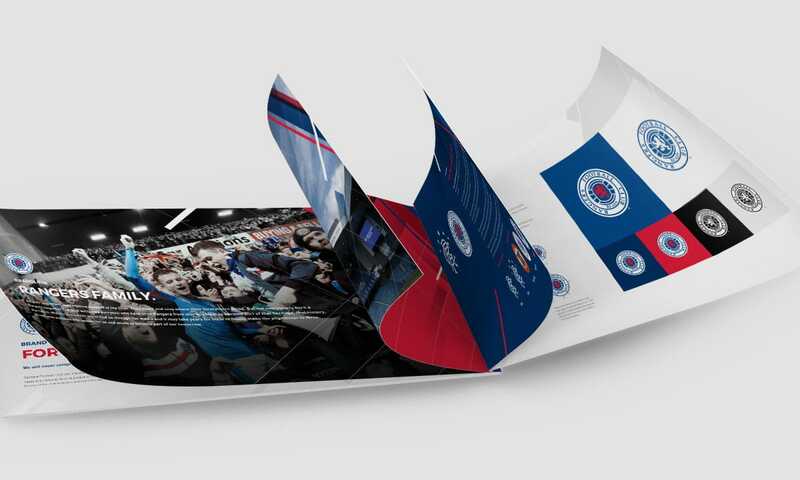 BCBD expresses fan experiences through ideas, language, branding, and design. 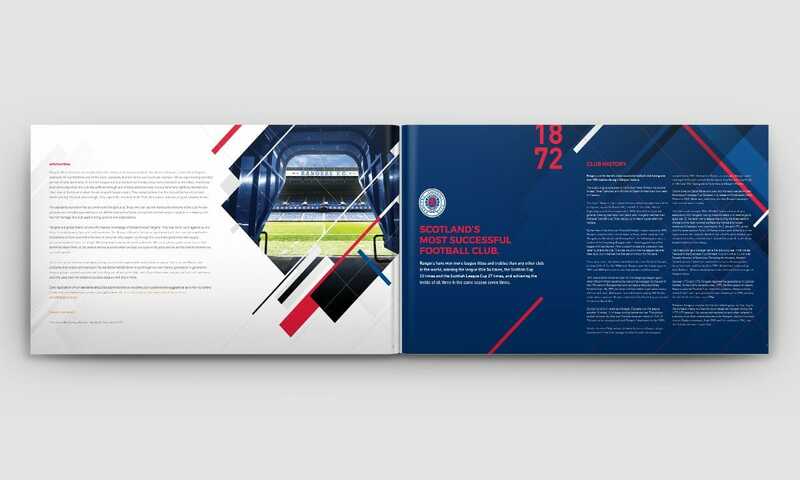 Learn more about BCBD’s Sports Branding & Design Capabilities.